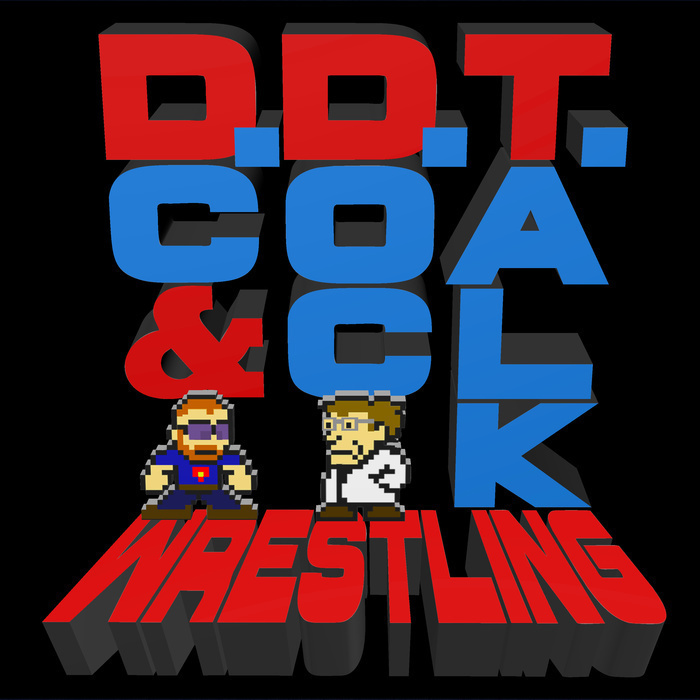 Part II of the 2016 DDT Awards Podstravaganza! This episode picks up after the unexpected, cliffhanger ending of Part I. Will we ever find out who wins the "What Were They Thinking?" award? Will we ever find out what happened to GQ? Will we ever choose winners for categories, including: Holy Poo Moment of the Year; Biggest Disappointment; the Daniel Bryan Memorial Award; The Well, Well, Well, What Have We Here? Wellness Award; Best Inanimate Object; Milk Carton Blues (Missing in Action); Biggest Blackest Hole of Charisma; Silliest Moment; Best Evolution of Character/Gimmick; Criminal Underuse; and the Check Yourself Before You Wreck Yourself (Worst Trend) Award. SPOILER: YES! All this and more! Only in Part II of the 2016 DDT Awards Podstravaganza! Happy Holidays, DDT Besties! Part 2 of 3.